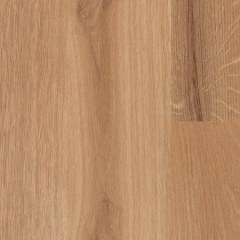 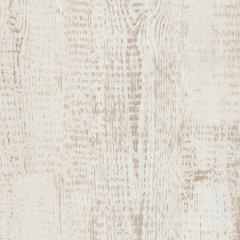 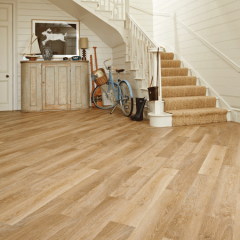 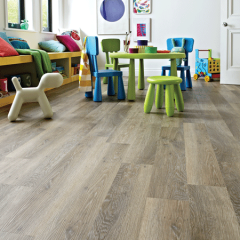 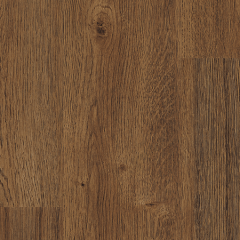 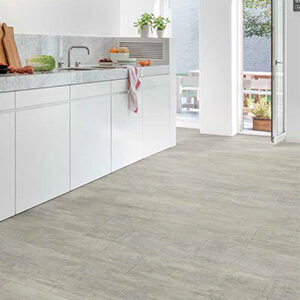 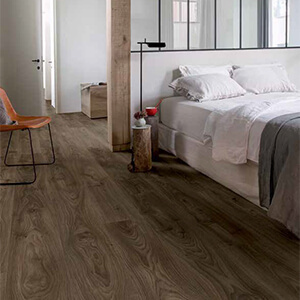 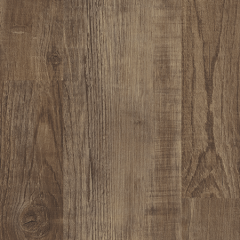 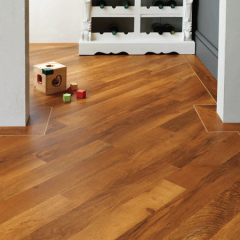 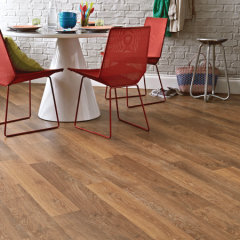 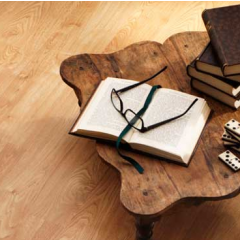 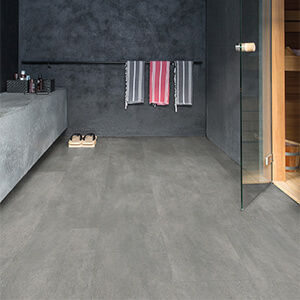 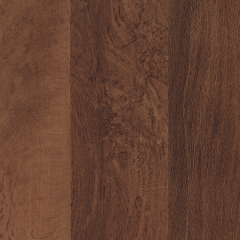 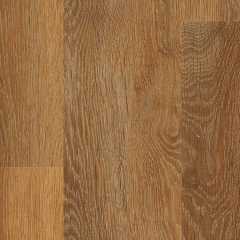 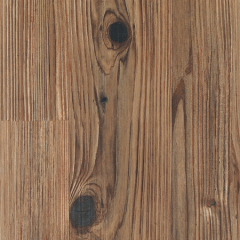 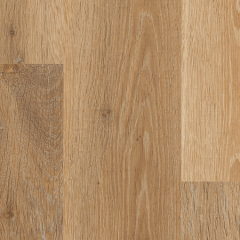 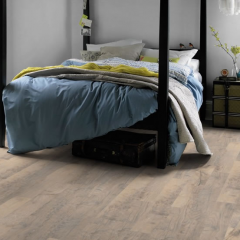 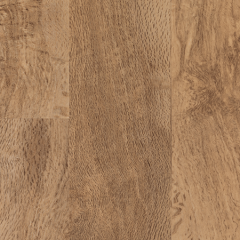 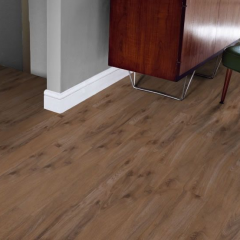 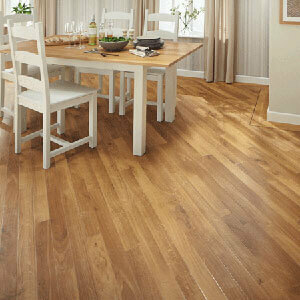 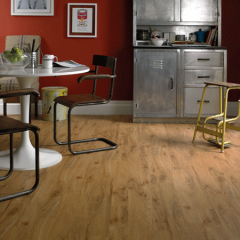 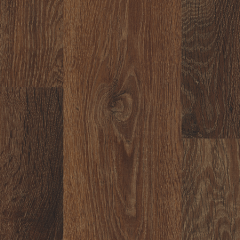 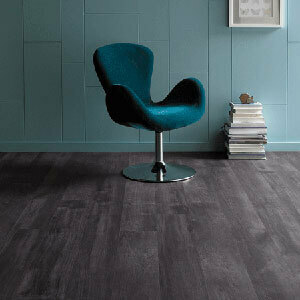 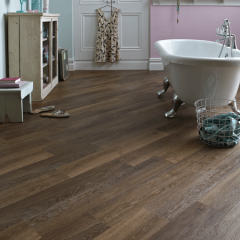 Marabese Ceramics | Vinyl Flooring | Our excellent range of vinyl flooring is perfect for all rooms in your home. 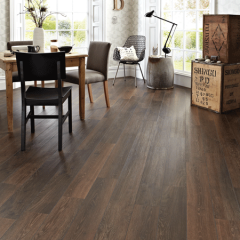 If you're looking to design a home with ease and functionality without sacrificing style, shop this range in-store or online now. 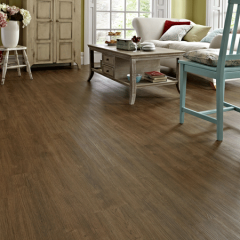 Soft Vinyl flooring is easy to install and suitable for use all over the home, even on wet areas. 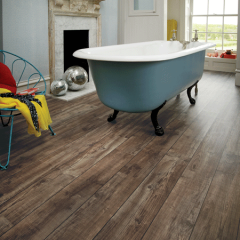 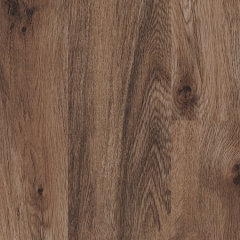 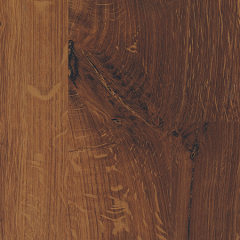 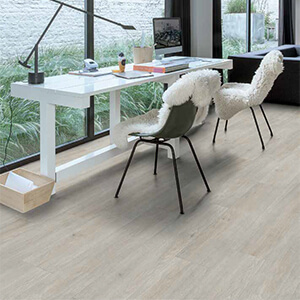 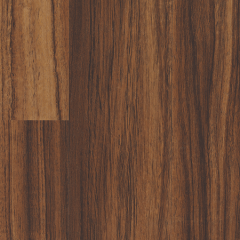 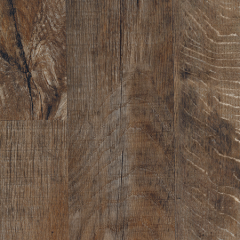 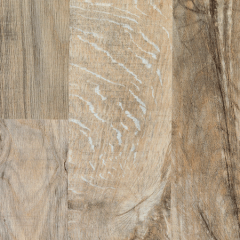 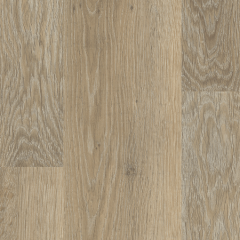 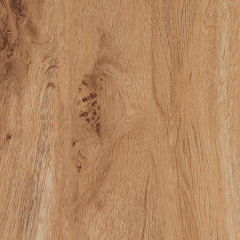 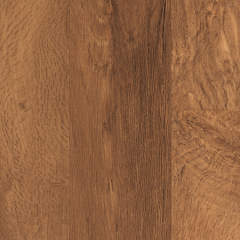 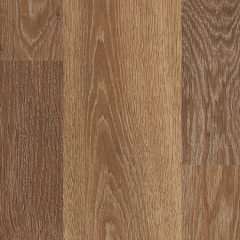 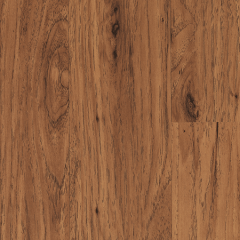 Available in a wide range of designs and colours -including wood effect and tile replicated styles - vinyl is ideal for those who want the look without the hassle. 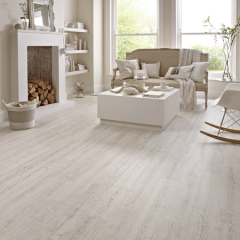 If you're looking to design a home with ease and functionality without sacrificing style, our range is perfect for you. 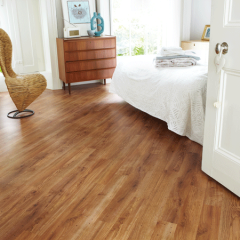 When installing vinyl, it is essential that your floor is level as it is installed using a click system. 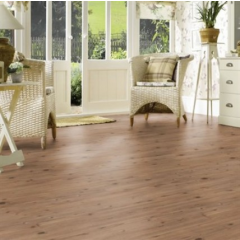 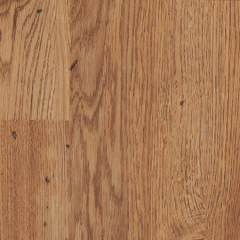 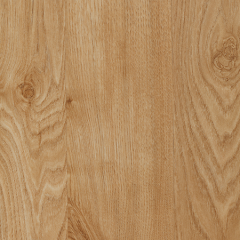 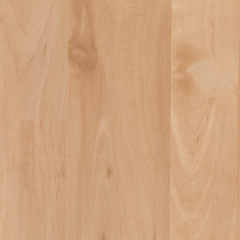 If you are laying over wooden floor boards then you will first need to overboard your floor boards with ply to make your floor solid and movement free. 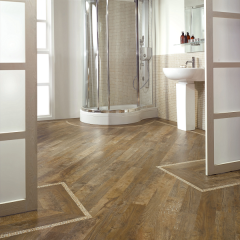 If you are laying over tiles then you may need to screed the floor using a leveling compound. 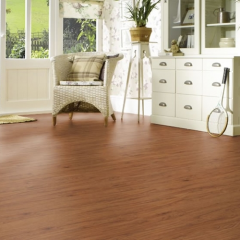 All vinyl must be installed on top of an underlay. 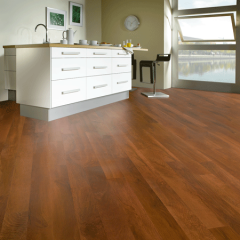 See our soft flooring installation kits for more information. 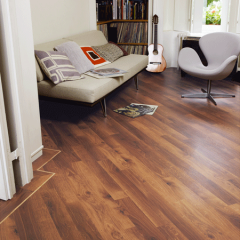 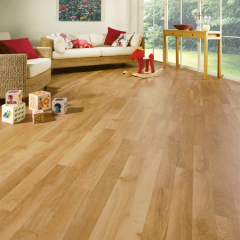 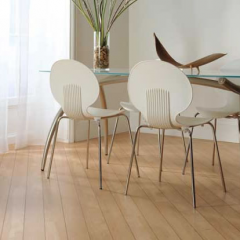 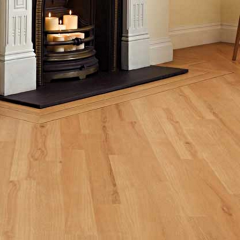 Vinyl is suited to areas with a regular temperature and so is ideal for use inside your home. 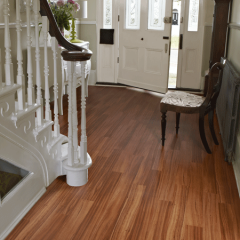 If you would like technical advice, please call us on 01234 324592 - a member of our team will be happy to discuss your requirements and advise on best uses and installation.